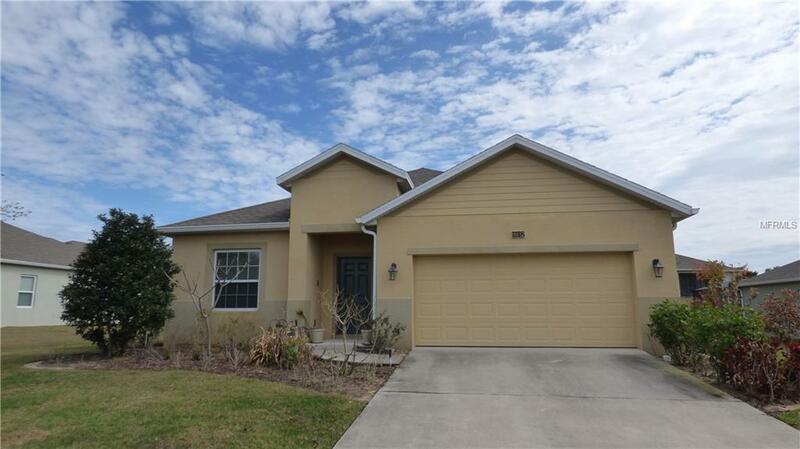 Beautiful 4 bedroom, 2 bath, 2 car garage with a separate family room!!! This Beautiful home features vaulted ceilings, arched door ways, and French doors throughout the home. It has a nice open floor plan, spacious kitchen great for entertaining that looks out over the family room, separate living and dining rooms, and split bedroom plan. The back patio makes for a great play area or entertaining guest. Enjoy easy access to shopping, banks, schools, and the turnpike. This house is a MUST SEE!! CALL TODAY for a private showing!! Pet Restrictions German Shepherds Dobermans Staffordshire Bull Terrier (Pit Bulls) Chows Or Rottweiler And/Or Any Mixed Breed Where The Predominant Breed is Mentioned Above Are Not Permitted. Listing provided courtesy of Watson Realty Corp., Realtors.